World Robot Summit (WRS) is a new robotics event operating under the motto “Robotics for Happiness”. This refers to the future of robotics in our society — in particular, how robots can coexist with humans for the greater good. This is an important cause: to communicate the existing and potential scientific contributions of robotics with the goal of improving public perception of such a disruptive technology. WRS 2018 in Tokyo was the “warm-up” in preparation for the main WRS 2020 event that will be held in Nagoya. As you may know, 2020 is the year that Japan will be hosting the Summer Olympic Games. If you weren’t already planning to visit Japan, maybe the robots will get you there! World Robot Expo (WRE) — Exhibitions and presentations from companies, researchers, and government organizations involved in robotics. World Robot Challenge (WRC) — A set of robotics challenges featuring students and companies from all around the world. What I found most interesting is that several companies were involved in sponsoring these challenges, which provided the competing teams with cutting-edge robot hardware. 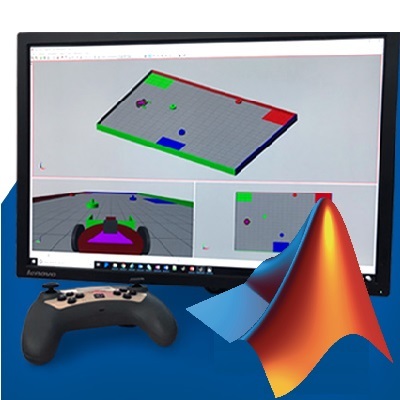 The WRC categories spanned a wide range of real-world robotics applications. Here is an annotated photo of an interactive wall I spotted at the event. Below is a brief overview of the WRC categories, each with a link to their introduction video. This category featured the Assembly Challenge. Each team operated in a work cell containing large industrial robot arms. Teams had either 2 or 3 manipulators, and many brands were represented, including FANUC, Kawasaki, Mitsubishi, Universal Robots, Yamaha, and Yaskawa. 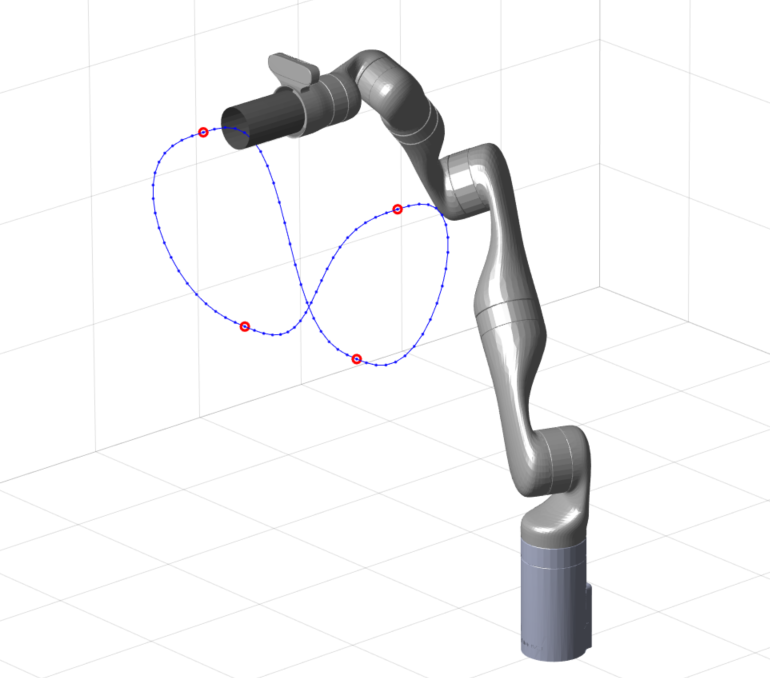 The robots collaboratively performed dexterous manipulation tasks. This involved picking small parts such as screws, nuts, and other fasteners, and precisely placing them into task boards, kits, or assemblies. These challenge runs were impressive to watch. Partner Robot Challenge: Based on home robots, and exclusively used the Toyota Human Support Robot (HSR). Participants could either use a real robot or a virtual reality (VR) capable simulator called SIGVerse. Tasks included tidying up rooms, locating and bringing objects, and interacting with humans in the home. Future Convenience Store Challenge (FCSC): Sponsored by Seven & i Holdings, known in part for the 7-Eleven convenience store chain. 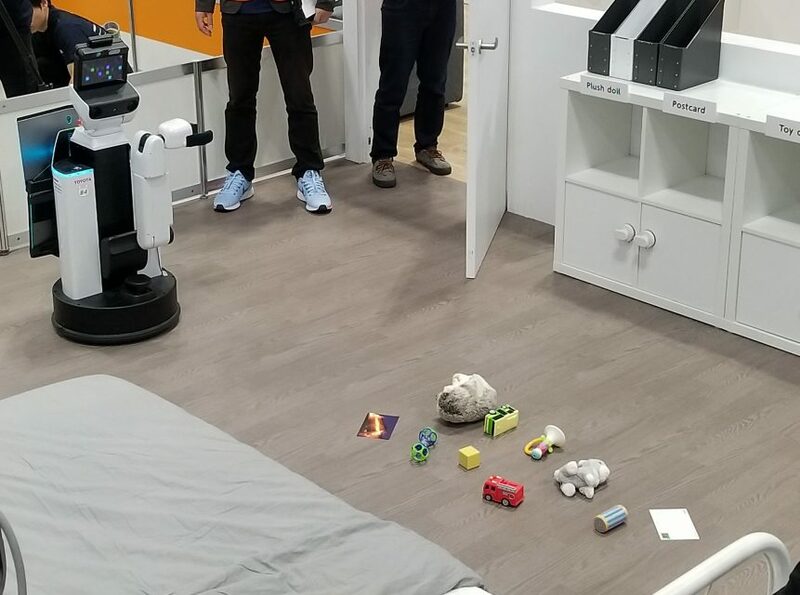 Here, participants could bring their own robots (some were custom built, some were standard platforms) and demonstrate capabilities in customer interaction, shelf stocking, and toilet cleaning. Yes, toilet cleaning. Do yourself a favor and find some videos online. 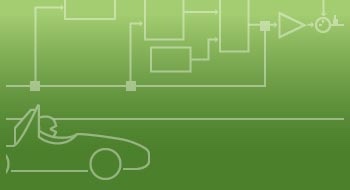 Plant Disaster Recovery Challenge: Motivated by real events such as the Fukushima Daiichi nuclear disaster of 2011, this challenge requires robots to prevent and respond to disasters in a nuclear plant-like environment. Participants used wheeled ground robots, snake-like ground robots, quadrotors, and more to perform various tasks. Tunnel Disaster Response and Recovery Challenge: A simulation challenge in which participants controlled a team of robots, each with different capabilities, to collaborate in a tunnel collapse scenario. Some tasks included navigating obstacles, searching for victims trapped in vehicles, and extinguishing fires. Standard Disaster Robotics Challenge: Teams brought their rescue robots to a test field and evaluated them on various performance metrics, such as dexterity, mobility, and sensing. This is largely based on the National Institute of Standards and Technology (NIST) Standard Test Methods for Response Robots. What I found most interesting in this category was the role of teleoperation. For all three challenges, participants were placed in a hidden area where they could only perceive the environment through the sensors of the robot. Therefore, operator proficiency and sensor selection/placement played a big role in this category. School Robot Challenge: Programming human-robot interaction in a school setting, using the popular social robot SoftBank Pepper as the standard hardware. Home Robot Challenge: Participants built their own robots (we saw hardware such as LEGO, VEX, and Arduino) to perform basic navigation, object detection and manipulation, and human-robot interaction tasks. Besides the standard challenges, the participants were assigned with an open demonstration and technical presentation. This exposes them to the importance of communication skills and presenting scientific contribution, in addition to pure technical capabilities. 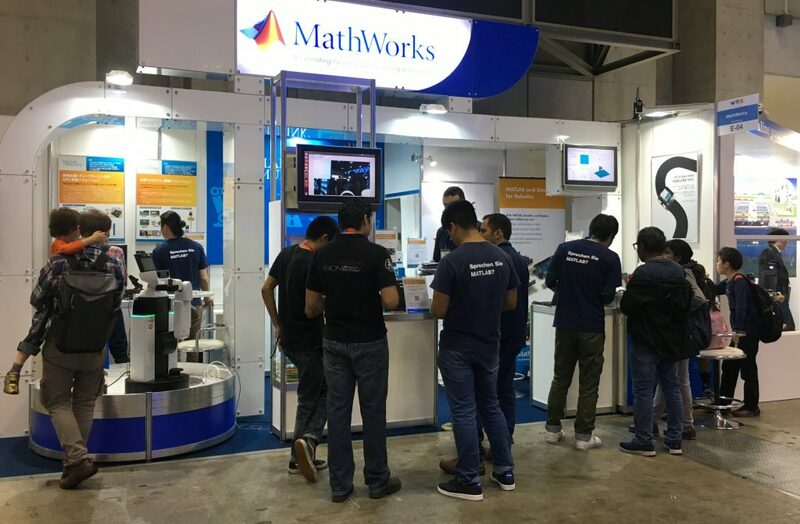 MathWorks was one of the sponsors of WRS 2018, and we are glad we could be a part of this event. 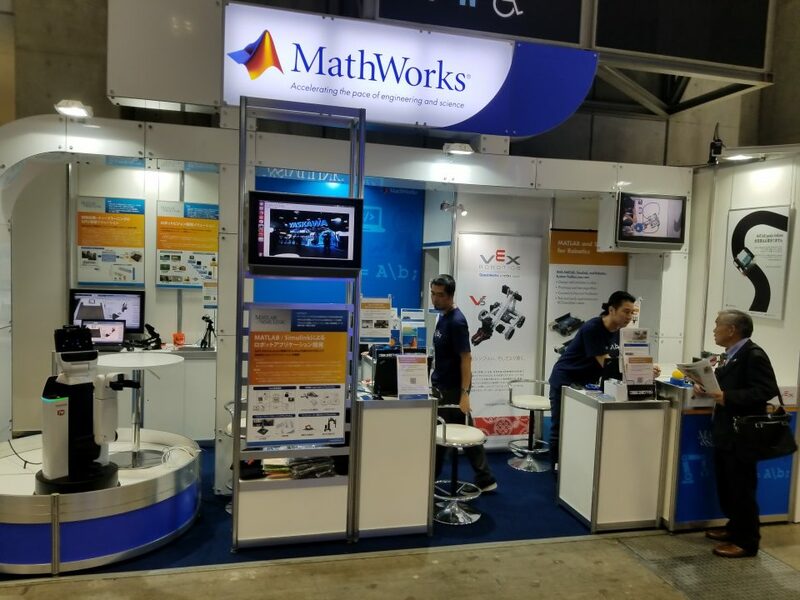 We had a booth in the World Robot Expo (WRE) area, where we talked about MATLAB and Simulink for robotics with academics, professionals, educators, and visitors who were curious about robotics. All the learning material we offer! 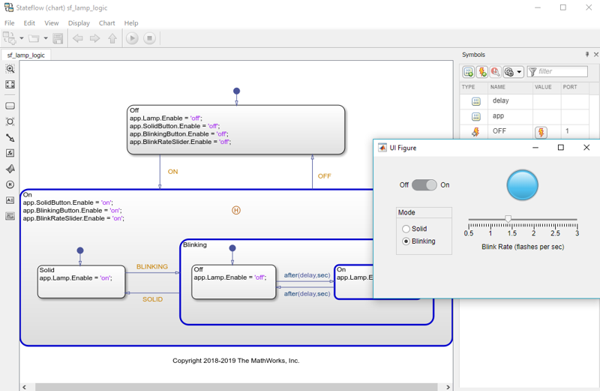 For example, we had just released the free-for-all Simulink Onramp. In the next post, I will talk more about the robotics demonstrations in our booth. Make sure you stay tuned. I hope you enjoyed this introduction to WRS 2018, and that you stay up to date with WRS 2020. 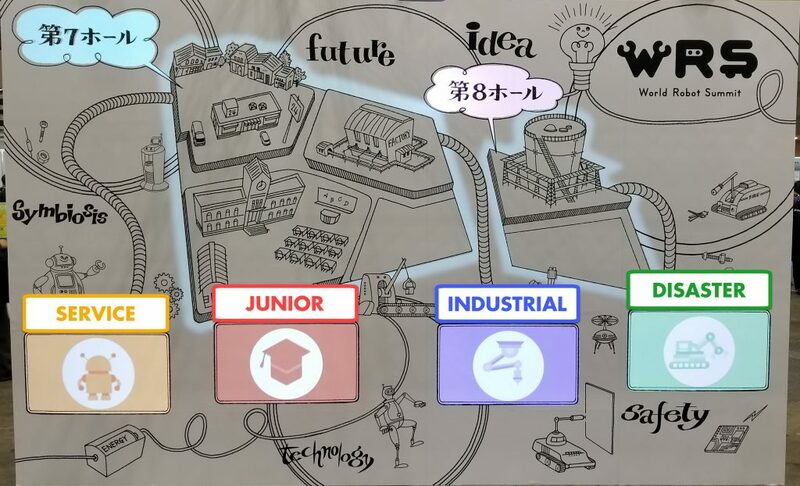 You can watch all the promotional videos, team introduction videos, and live streams of the event at the World Robot Summit YouTube channel. 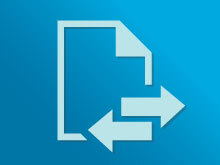 See you all in the next post, where I will dig into the details of our booth demonstrations and summarize.